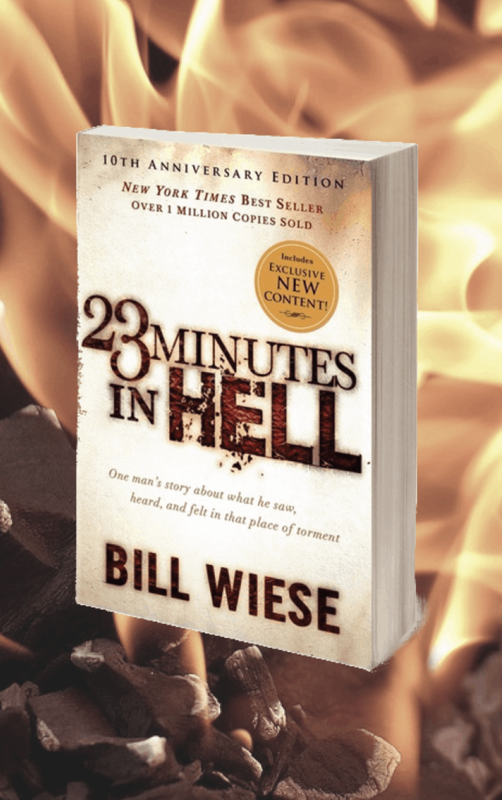 10th Anniversary Edition of 23 Minutes in Hell by Bill Wiese. Bill experienced something so horrifying it continues to captivate the world today. Bill saw the searing flames of hell, felt total isolation, smelled a putrid and rotting stench, heard deafening screams of agony, and experienced terrorizing demons. Finally, the strong hand of God lifted him out of the pit. Is hell a literal burning place? Where is hell? Why do some people who have near-death experience see a bright light? Will those who never heard of Jesus go to hell? Why can’t God let someone out of hell after a certain period of time? 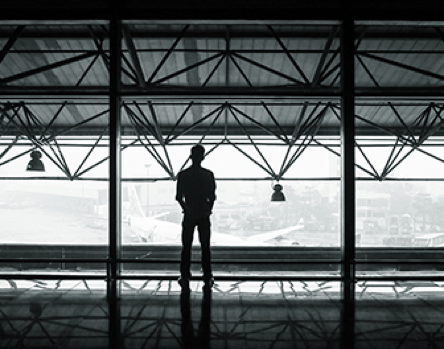 Does occasional sin deserve eternal punishment? The Joy of Seeing a Life Changed! “I was saved because of this man’s testimony! I’m so grateful that he was obedient to tell of his experience. I will not be going to hell now because I received a good scare and wake up call, and asked God to spare me from this horrid place! I was one of those people! Never read the bible…but I did buy this book for some odd reason…and God used it to save me!!! I believe God sent this man to hell to come back and tell about it for stubborn people like myself who wouldn’t find it in the bible that I was not reading. I got saved after I read 23 Minutes in Hell so I’m extremely grateful!” – M.P. We look forward to keeping in touch with you. We respect your personal information. It will never be sold or traded.